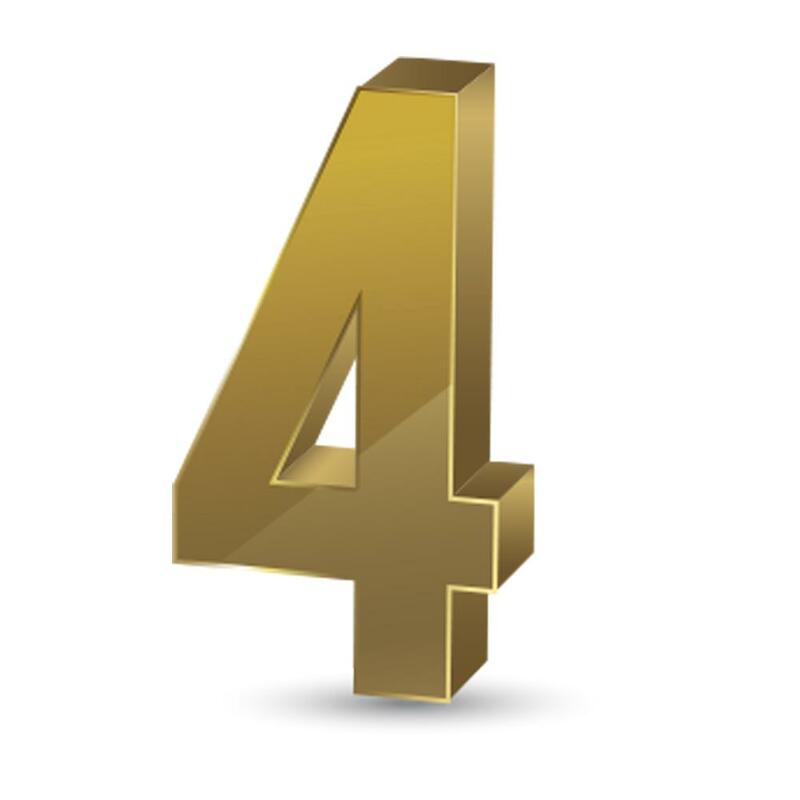 The number 4 derives its meaning from creation. Four is the creation number and it has special significance to the earth. Four is symbolic of earthly completeness. On the fourth day, all materials for the earth were created. Four is the number of the great elements: earth, air, fire, and water. There are four regions or directions: north, south, east, and west. There are four seasons of the year: fall, winter, spring, and summer. There are four phases of the moon: first, half, full, and last. There are four divisions of the day: morning, noon, evening, and night. The Bible also has ten references to the four winds. All people will come from all four corners of the earth to enjoy the kingdom of God as is illustrated in the four gospels: Matthew, Mark, Luke and John. Lord Jesus appeared as the fourth man to save the three Hebrew boys (Daniel 3:25). He will do the same for you. Interestingly, Lord Jesus came on the fourth day to raise Lazarus.